You can be assured that your Amana brand PTAC will provide your guest with quiet comfort and operation. To minimize the operating sounds, we’ve acoustically engineered our system with enhancements that include an indoor tangential fan for quiet and even air distribution, and a two-speed indoor motor for enhanced guest comfort. 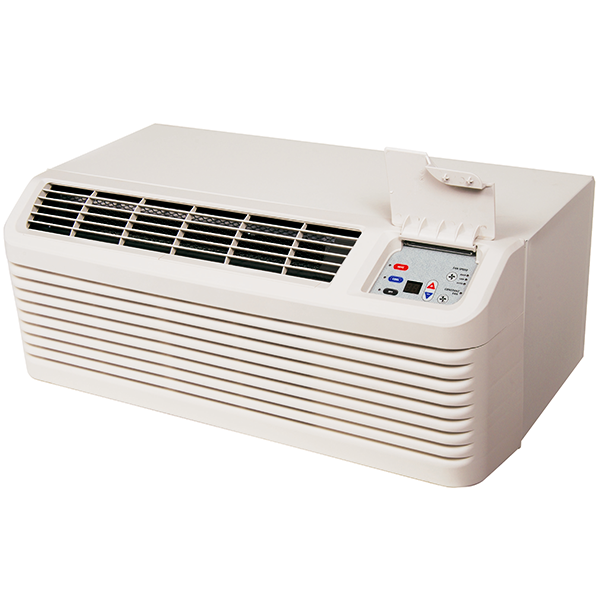 Additionally, the two-speed outdoor fan allows for lower overall sound, as compared to units without this feature. Amana brand also offers a Quiet Series PTAC utilizing acoustically engineered materials improving your PTACs sound performance and increasing its STC value to 31. Click here to learn more about Quiet Comfort.